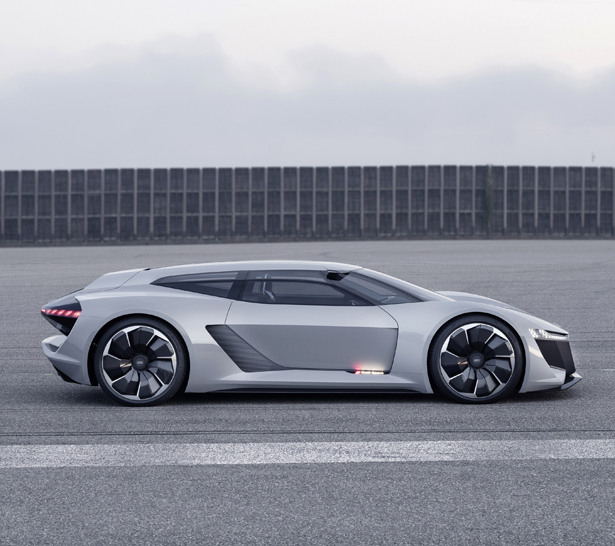 All Electric Audi PB18 e-tron concept car presents you with a radical vision of future Audi’s sports car of tomorrow. 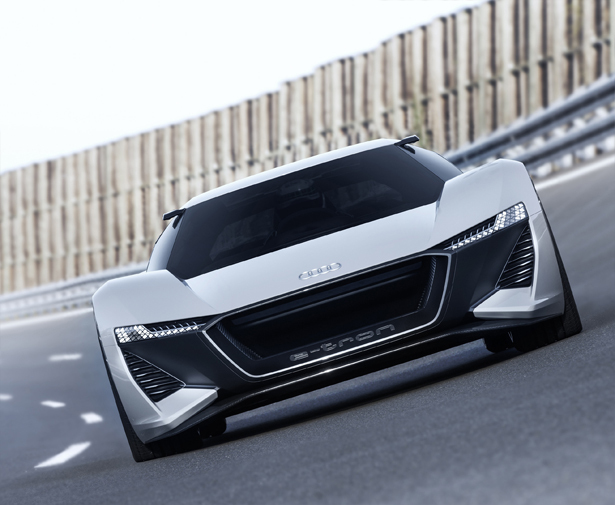 Unlike Aicon concept which was designed as a luxury vehicle for long-distance ride, this model has been designed as a radical driving machine for racetrack and road. 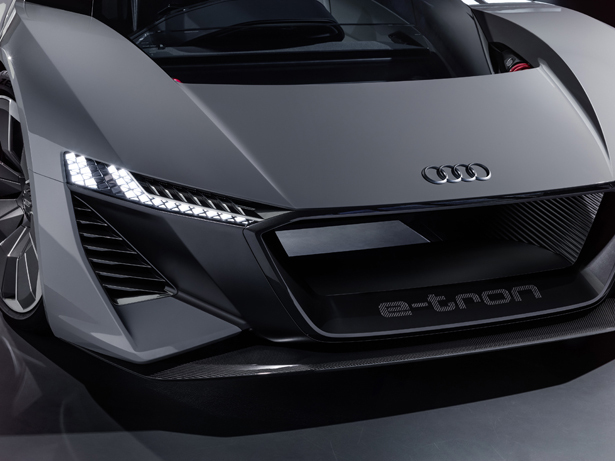 PB18 e-tron features broad and flat profile with technical concept that has benefitted from Audi’s many years experience of winning the Le Mans racing series. 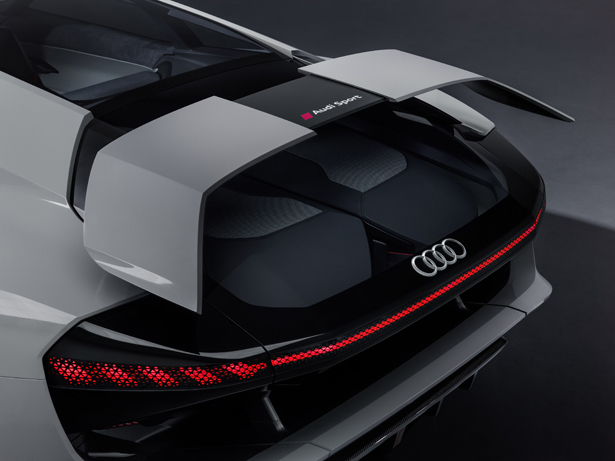 The name itself refers to Pebble Beach venue for its premiere and its technological DNA from successful LMP1 racing car Audi R18 e-tron. 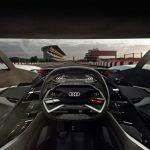 Explained by Gael Buzy, the Head of the Audi Design Loft in Malibu, Audi PB18 e-tron aims to provide driver a special experience that is only available in racing car like Audi R18. 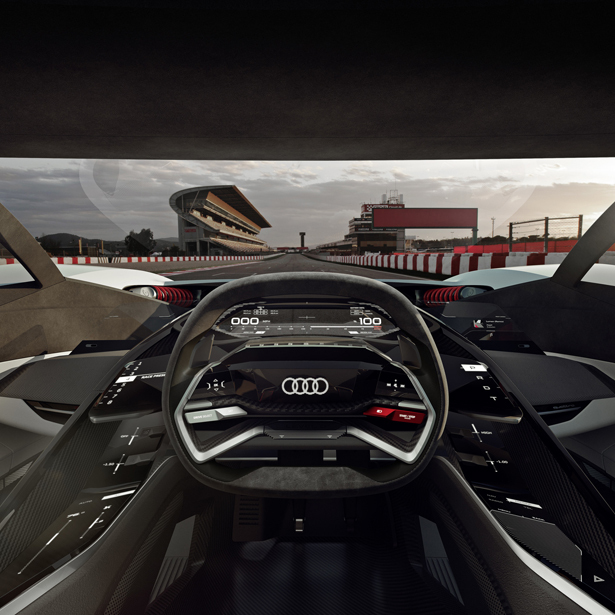 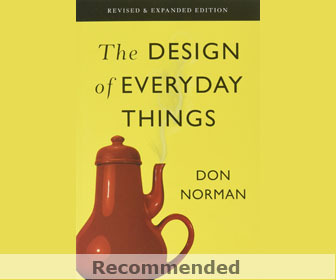 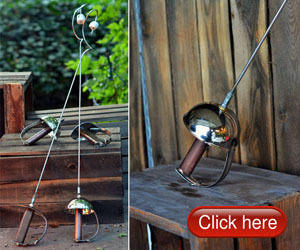 That’s why the interior has been designed around the idea how to create perfect position for the driver. 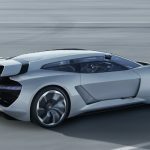 Furthermore, this project also aims to give this concept car a high degree of everyday usability for both driver and a potential passenger. 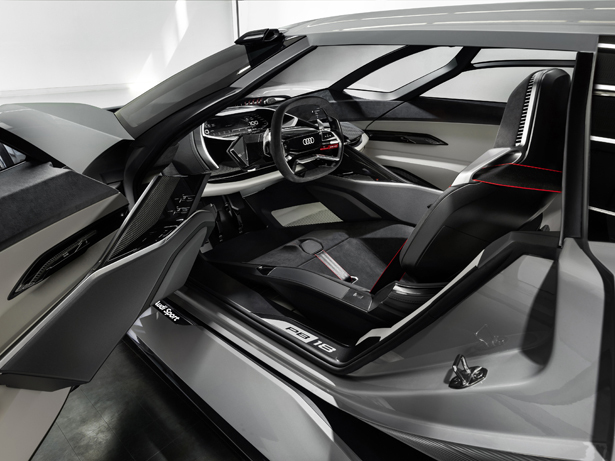 The driver’s seat and cockpit are integrated into an inner monocoque sheel that can be slid laterally. 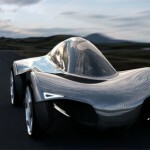 When the monocoque is slid into side position, this car can be steered just like everyday driving. 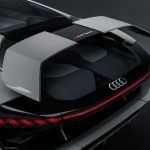 When driven solo, driver can position monocoque in the center as in monoposto or a single-seat vehicle, this makes perfect position to race thanks to by-wire design of the steering and pedals. 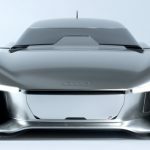 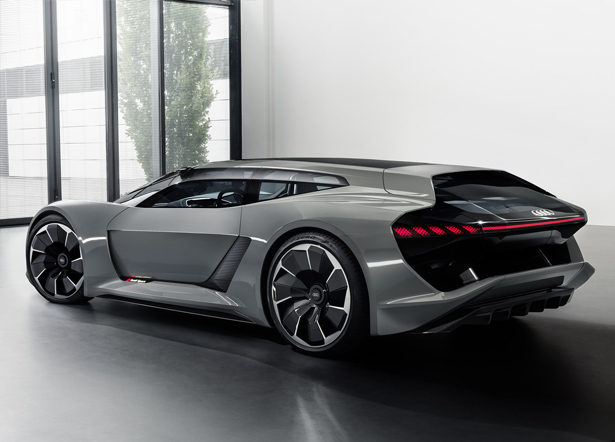 Audi PB18 e-tron concept car incorporates traditional architecture of a mid-engine sports car with cab positioned far forward. 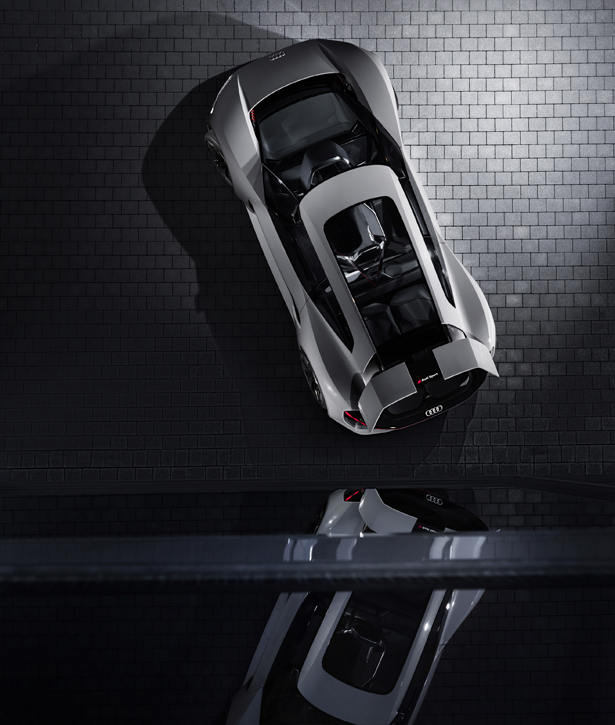 For better driving dynamic, the center gravity is located behind the seats, just in front of the rear axle. 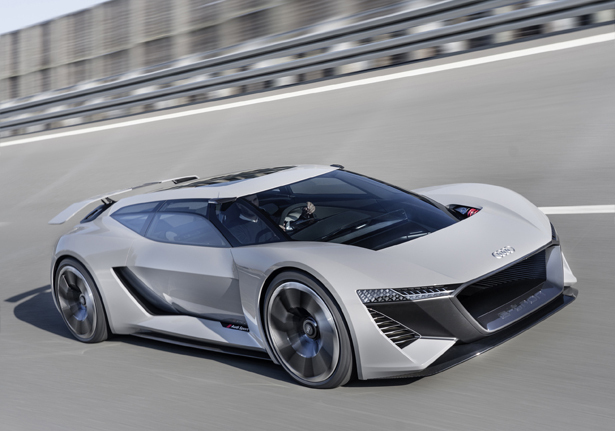 The low weight of this car can be achieved thanks to mix of aluminum, carbon, and multi-material composites, you can expect a weight of less than 1,550kg or 3,417.2lb. 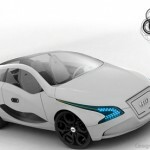 With 4.53-meter long body, 2-meter wide, and at just 1.15-meter tall, this car has a proportion of a classic sports car. 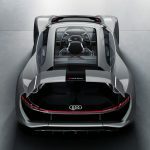 Side view gives you a beautiful appearance of a sloping roof line that is pulled far to the back, creating massive C-pillars, together with that large, vertical rear window, Audi PB18 e-tron looks like a coupe with the rear of a station wagon. 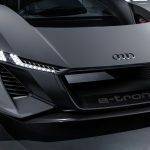 Equipped with three powerful electric motors (one up front, and two in the rear), Audi PB18 e-tron delivers total output up to 500kW but with boosting the driver can mobilize up to 570kW. 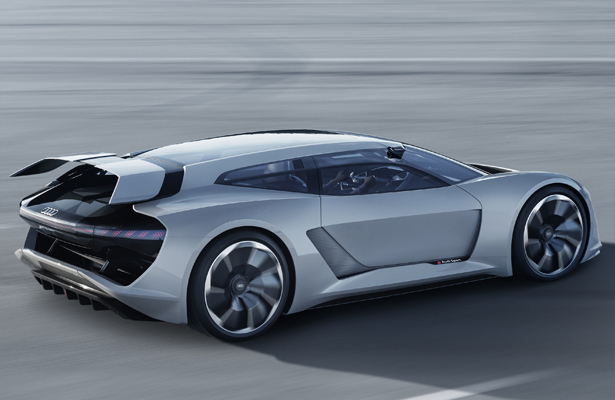 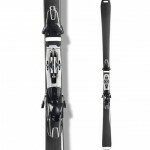 The combined torque allows for acceleration from 0 to 100km/h in just two seconds. 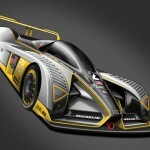 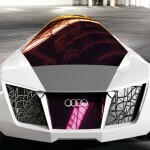 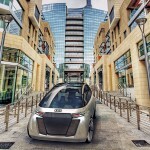 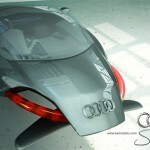 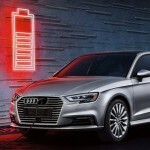 Tagged as audi all electric car, audi sports car all electric, modern car design.